Here is another example of our constant quest to preserve the Funquest lineage. 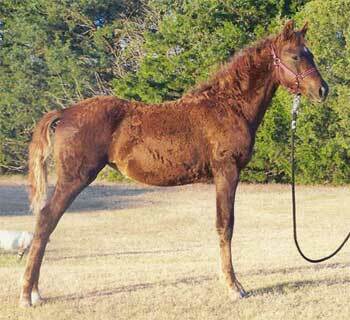 This 100% Funquest mare was sired by Funquest Trumpeteer and her dam was Greenback Lil Miss Marker. She was a very flashy, big boned mare, but still retains the Funquest look. 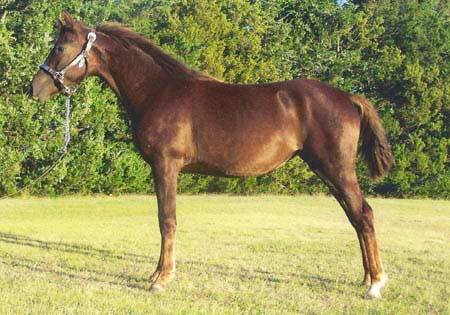 She has some chrome, which is a touch of white on the left hind pastern and a star. She had a very inquisitive nature and wass quite an asset to our Funquest program.